There are contractors of all types, but when you’d like to have some remodeling done to your home, you’re not going to want to call in a flooring contractor for the job. You want someone that is versatile in the contracting work that they do. This is when you’d call in a general contractor to come out, do the work that needs to be done and ensure that your home is as beautiful as you’d like to be when the time comes. These contractors know how to put a vision into a reality when you speak with them about the plans you’re looking to have drawn up. Whatever change you’re looking to make within your home, make sure to speak with a general contractor. Find them right here at Contractors Today! Have a Renovation Project Coming Up? If you are a homeowner with a renovation contract coming up and you need a builder or a contractor who can handle a little carpentry work for your home improvement project, be sure to contact Contractors Today for the most reliable general contractors in your area. Whether you are insured or you plan to pay cash for your home renovation or construction project, we can put you together with the best building contractor and subcontractors in the industry. Even better, we offer access to the best local general contractors in your area. We check with all the general contractors that we refer our clients to make sure licensing and insurance is valid and in place. We also check to make sure the companies we work with are reliable, offer free estimates and guarantee professional services from start to finish on every job they handle. This is your house and we know you need your home improvement project taken care of in a timely manner. As professionals in the industry, we always refer general contractors that we would trust in our home when we match them with you for your house and the work you need to have taken care of. The kitchen has long been the meeting hub of a home, and when the homeowner wants to update their kitchen space, we know there is an expectation for scheduling a contractor who will be able to understand precisely what the homeowner wants and implement those ideas into the renovation with ease. Contractors Today offers remodeling companies that specialize in all aspects of kitchen design and remodeling and can build a new kitchen in your home that complies with all OSHA regulations for safety, building permit requirements and will be the envy of your friends and family. Want to really impress everyone with your new kitchen? Let us put you together with the best kitchen remodelers in your area and let the work begin! Need new fixtures installed in the guest bathroom? We have the perfect solution for all your bathroom remodel and building needs to allow you to have the custom home you have always dreamed of. 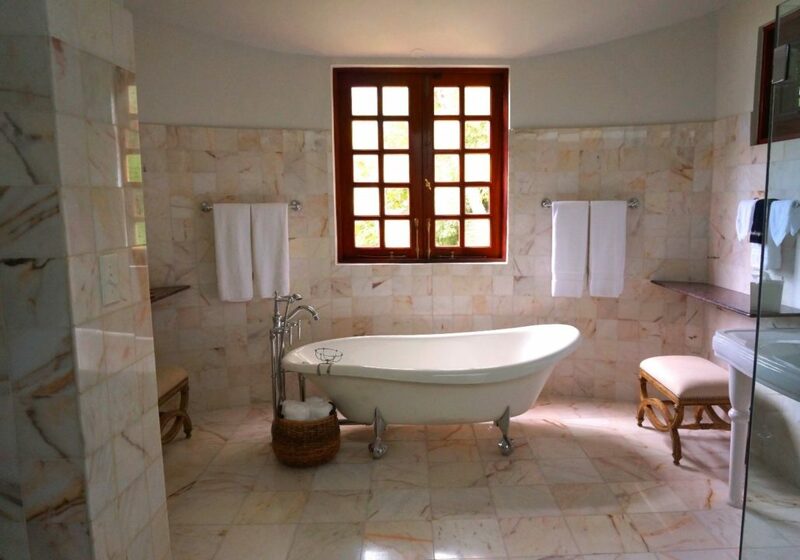 Whether you want a luxury spa setting to pamper your spouse, a bathroom for the in-laws when they visit or you are planning a massive garage remodel and need to turn the extra space into a rental property complete with a new bathroom for tenants, general contractors in your area are waiting to start bidding on the job and offer free estimates to get the work done for you. We can set you up with contractors who will take care of simple bathroom repairs including toilet flushing repair and handle replacement or toilet replacement, new shower fixtures or tub rails or sink replacement. Bath remodels can improve the overall value of a home and if you plan to sale anytime soon, making sure your bathroom is up to date with a water saving toilet, new fixtures or a new sink can help entice buyers to sign a contract and proceed with buying your home. A new bathroom will also help increase the appraisal, thus making your home more valuable and a better listing with real estate agents. If you want your whole house remodeled or you just want a simple kitchen and bathroom update, we have the residential contractor list for every dependable licensed contractor in your area and when you want professional remodeling services, you can have them fast by filling out the simple contact form on this page. Planning to build a whole new addition onto your home or you need to have a new warehouse build for your commercial business and need to plan for a construction crew to come in and get things started? A professional construction manager will be able to show you what needs to be done to complete the work you want. 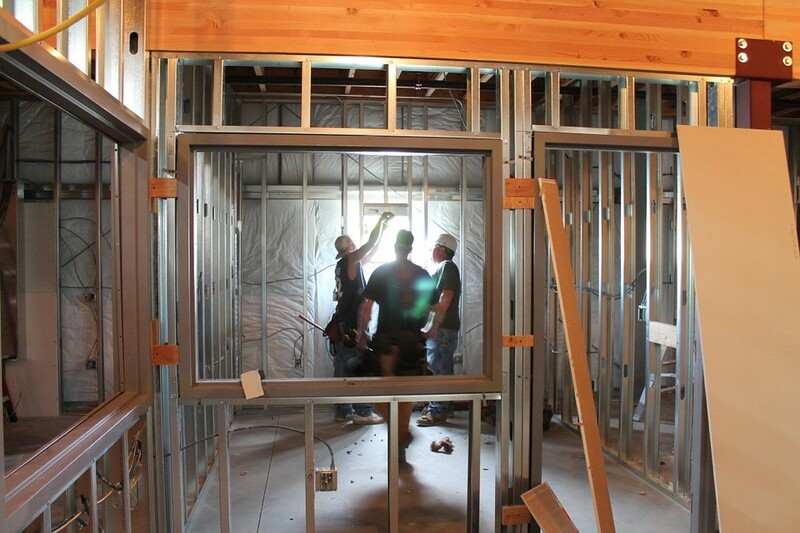 Construction services are available for home or office and a crew can easily come in and have a simple remodel or property addition completed in no time at all. Want a new look for an older building on your property? The construction industry is booming right now and we have the best resources for the work our clients need for their homes and commercial properties. Contact us today and we can help! General contractors in your immediate area are waiting on you to reach out so they can take care of your home remodeling projects today. To get started, all you need to do is fill out the contact form and Contractors Today will have you on your way fast as lightening! What exactly is a general contractor? How many bids should you get for a job? Is your general contractor right for you? When should you hire a residential general contractor? What Do General Contractors Do?